Police Officers Richard Halford and Shawn Smiley were killed in a helicopter crash while assisting in the search for a missing 9-year-old boy at approximately 10:30 pm. They were flying low over an area approximately four miles west of downtown when the Hughes OH-6A helicopter suddenly crashed to the ground near the intersection of Martin Luther King Jr. Drive and Hamilton E. Holmes Drive. The helicopter exploded after impacting the ground. The cause of the crash is under investigation by the NTSB and FAA. The boy they were searching for was found safe a short time later. 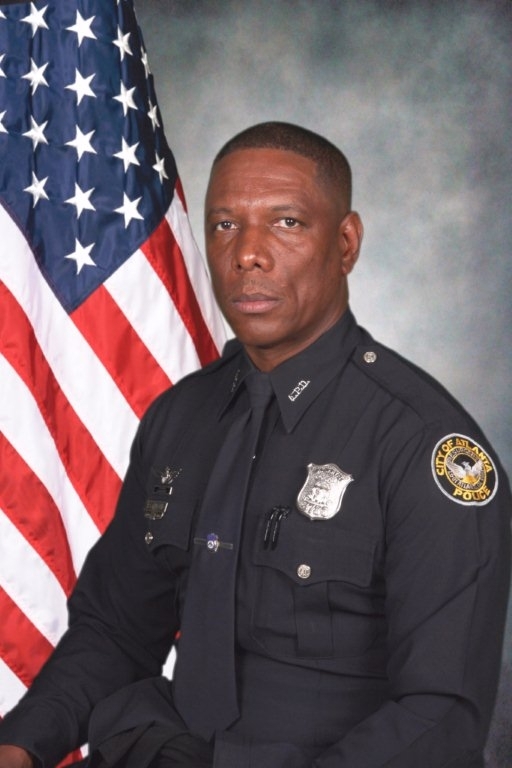 Officer Halford had served with the Atlanta Police Department for 26 years and had been assigned as a pilot in the Air Unit for 16 years. He is survived by his daughter, parents, brother, and sister.